The popular cryptocurrency exchange of Binance has made true of its promise to keep building during the current crypto bear market by launching Binance Jersey. The team at Binance made the announcement earlier today and informed the crypto and investor communities that major the cryptocurrencies of Bitcoin (BTC) and Ethereum (ETH) will be the first digital assets listed on the exchange. They will be paired with the EURO and the British Pound (GBP). The CEO of Binance, Changpeng Zhao, took to twitter to express his excitement due to the new launch and the constant work being done by the team at Binance. The exchange went on to incentivize new users of the platform with a 20 EURO reward for the first 50,000 who undergo the regular KYC (Know Your Customer) procedures. Argentina, Australia, Brazil, Canada, Chile, Eswatini (formerly Swaziland), Hong Kong, Israel, Jamaica, Japan, Macau, Mauritius , Mexico, New Zealand, Peru, Singapore, South Korea, United Arab Emirates (UAR) and Uruguay. Jersey sits in the Bay of St Malo that is 22 kilometers from the French Coast and 137 kilometers from the English mainland. It is the biggest of the Channel Islands. Jersey is only 8 kilometers long and 14.5 kilometers wide. 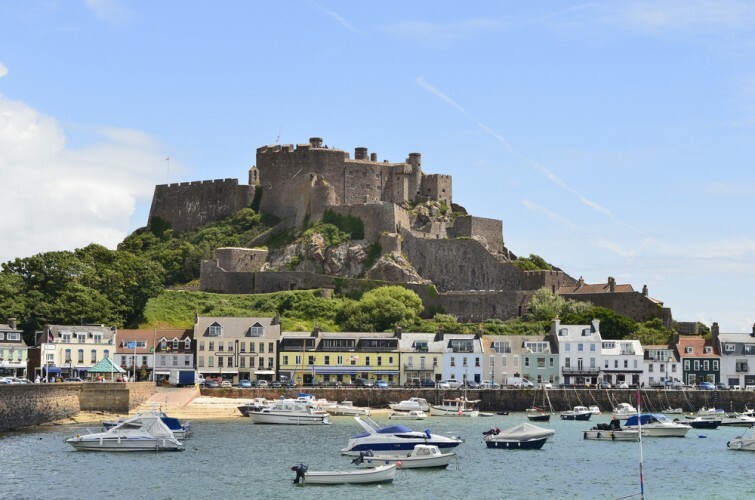 English is the dominant language on Jersey with its residents also speaking Portuguese, Polish and the local Jèrriais (the Jersey language). Known for its financial services, the island become Bitcoin and crypto friendly back in 2014. What are your thoughts on Binance launching Binance Jersey? Is it a sign of good things to come from the exchange in 2019? Please let us know in the comment section below.